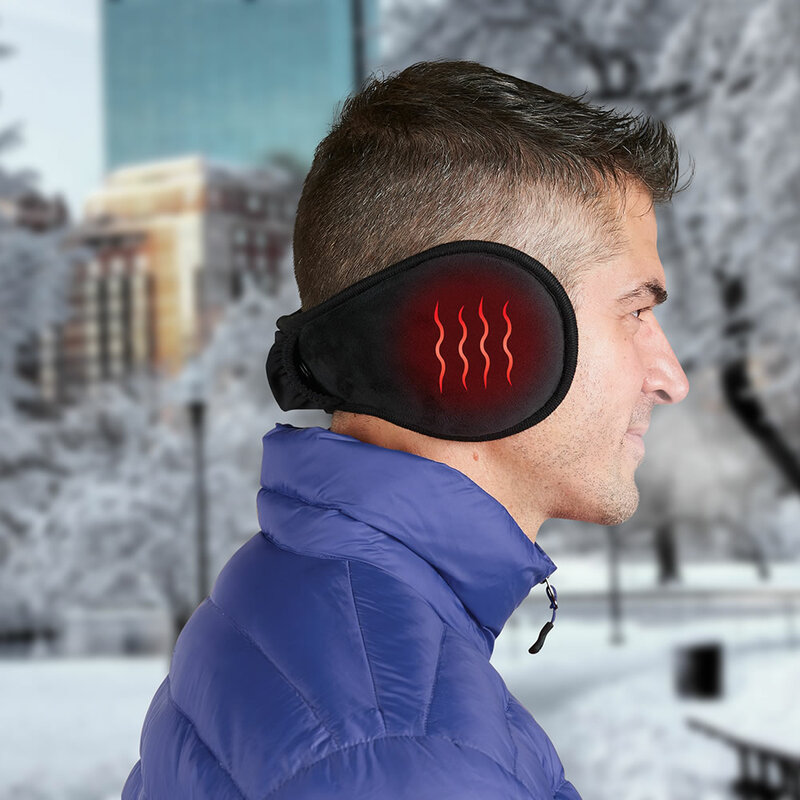 Only available from Hammacher Schlemmer, these are the rechargeable heated ear warmers that deliver up to six hours of cordless heat. A panel placed over each ear provides a steady source of soothing warmth no matter how low the thermometer falls. Three temperature settings allow you to customize heat output and the wraparound style keeps the warmers securely in place even when the winter winds howl and allow space for sunglasses or additional headgear. 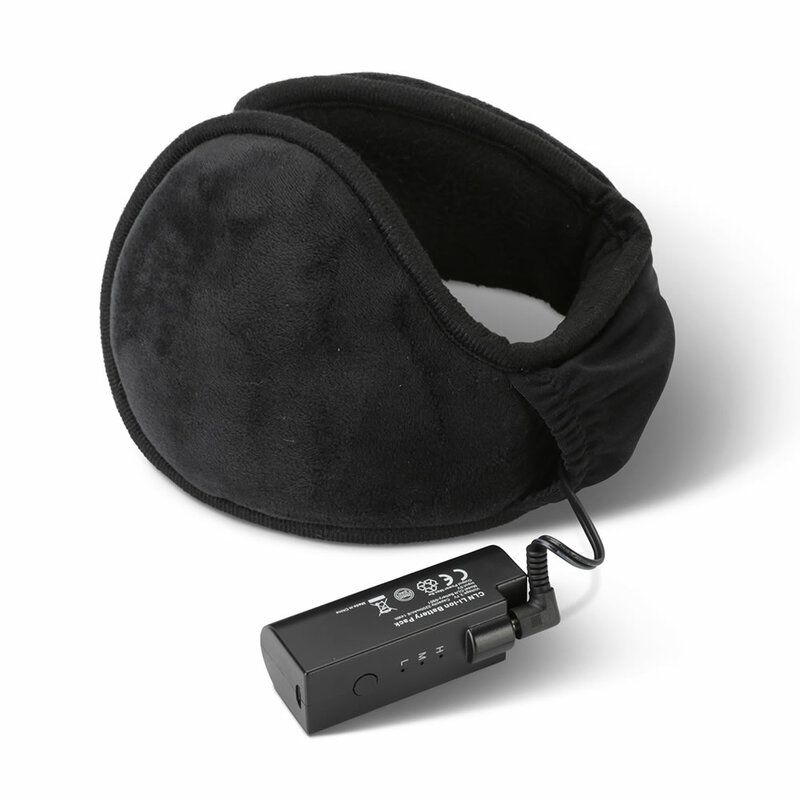 The rechargeable battery pack supplies up to six hours of heat on the lowest setting (two hours on high) from a three-hour charge using the included USB charging cable. Soft micro-fleece fabric. Black. One size fits all. 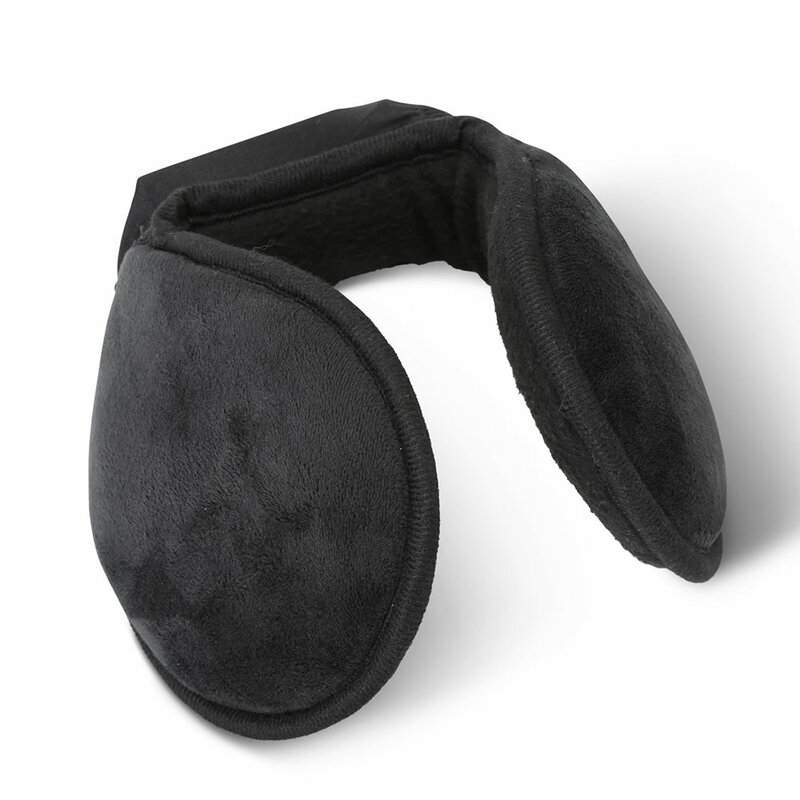 The Rechargeable Heated Ear Warmers come with The Hammacher Schlemmer Lifetime Guarantee. Items that we sell are guaranteed for their normal life under standard non-commercial use.